We pride ourselves in your success! We're excited about the future of the Karate Academy and excited about the impact that it, and our students will have in the community! Originally from Exeter, David has a passion for his community and the people in it. 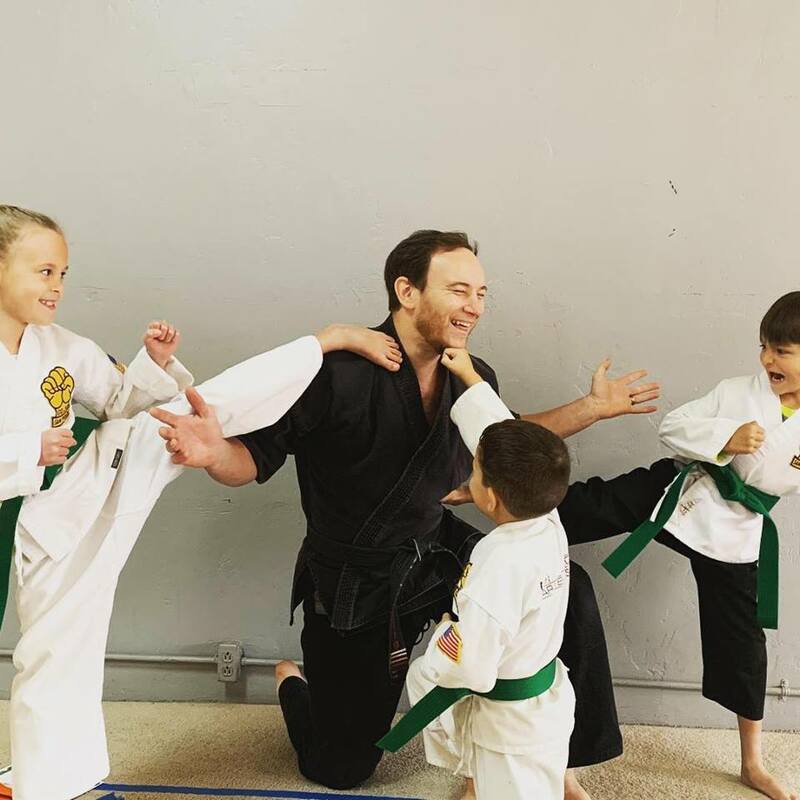 David started his martial arts training in April of 1992 when he turned 5 years old. He has been training for 26 years and has been inducted into the USA Martial Arts Hall of Fame in 2008, 2010 and the Master's Hall of Fame in 2011. He is a 7th degree black belt and continues to train and further his knowledge in martial arts outside of Sam Price's Goju Ryu. Kara was introduced to the martial arts in 2011 when she met David. In 2013 she also started to train and learn the business of martial arts. She has 5 previous years of experience in business and customer service, and has a passion for the customers and their needs and wants. She desires to become a black belt, and continue training in Women's Self Defense courses and to become an Instructor! Seyla has been training since she was 8 years old. She has a passion for karate and it shows through her dedication and her ability to teach the students. She is working towards her first degree black belt, and continues to search for new things to learn every day. Located downtown on North E Street, we are in the heart of charming Exeter and within walking distance of many parks, cafes and restaurants.